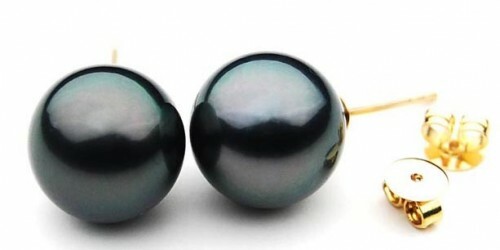 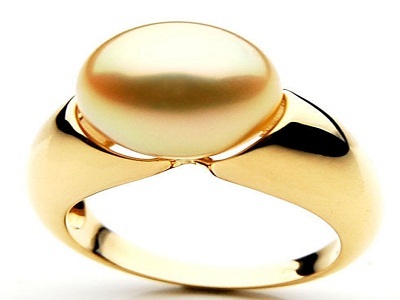 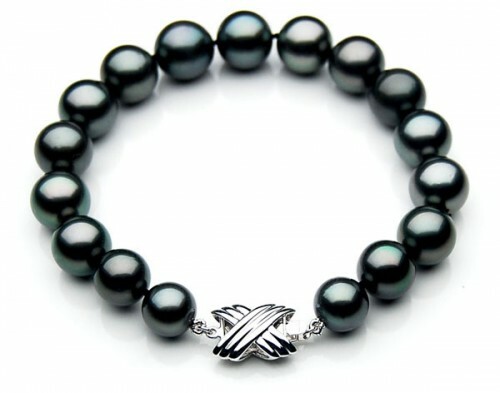 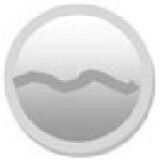 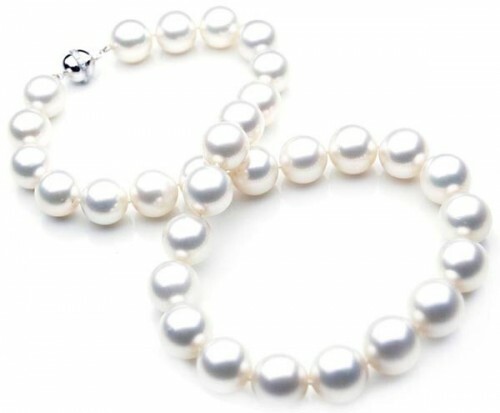 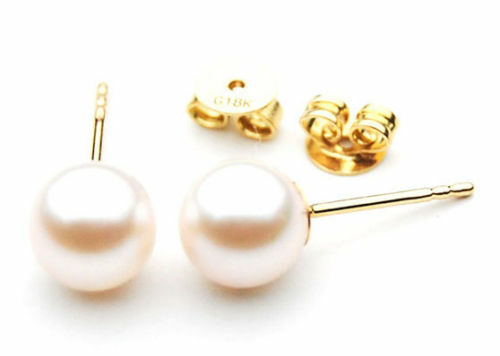 Pacific Pearls is an Australian company that offers the high-quality saltwater and freshwater pearls. 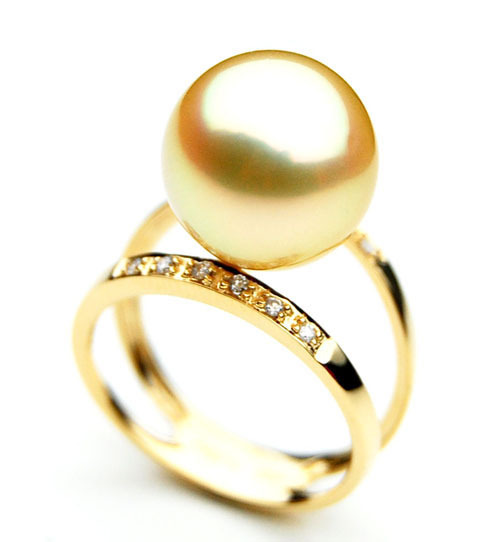 Check out our stunning designs at affordable prices online here. 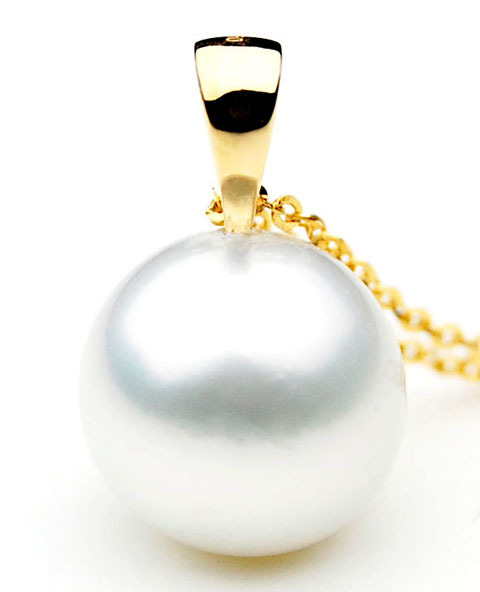 Offering thousand Items and Elegance For Every Occasion.